The Italian label’s first-quarter sales rose 48 percent, double even bullish predictions. Global luxury spending is flat so rivals are probably losing market share. The difficulty of spotting winners and losers in this skittish sector makes current lofty valuations suspect. Kering, the French owner of luxury brands including Gucci and Yves Saint Laurent, said on April 25 that first-quarter comparable sales increased 28.6 percent from a year earlier. 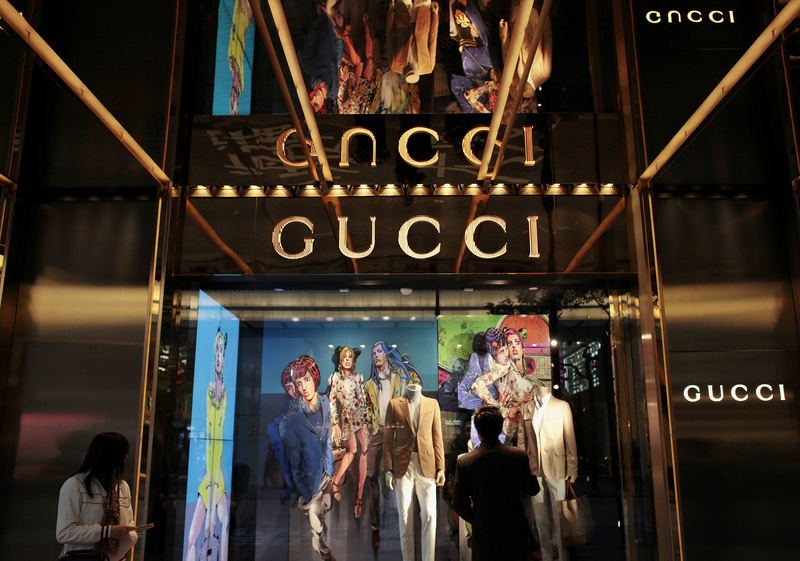 Gucci, the group’s main luxury brand, reported revenue of 1.35 billion euros in the first quarter, up 51.4 percent from 894 million euros in the same period a year ago. Revenue rose 48.3 percent on a comparable group and exchange rate basis. Kering shares were up 10 percent to 285 euros by 0815 BST on April 26.